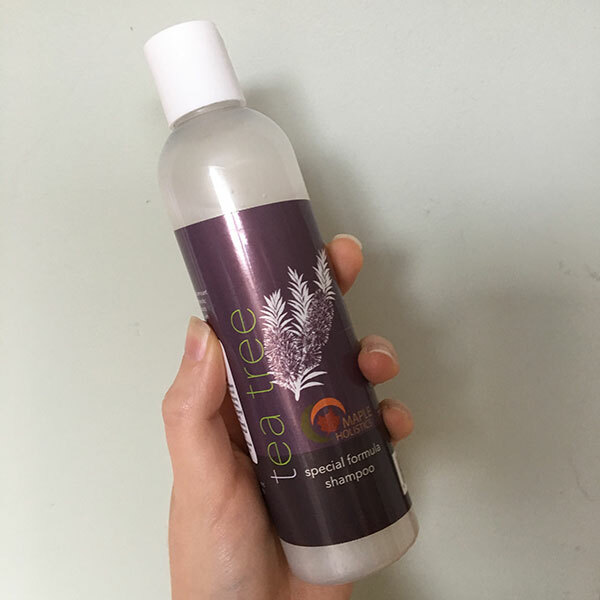 Maple Holistics Tea Tree Oil Shampoo – Review + Free Samples! It’s Friday! That means the weekend is right around the corner, and it’s time to celebrate with some freebies! Mars’ Real Chocolate Relief Act is still going on, so if you haven’t gotten your 4 coupons yet, sign up today! Next Friday will be the last Friday to request a coupon. Read all the details.